Samsung is set to begin shipping Galaxy Note 7 pre-orders in Germany on August 30th, but it seems some customers who pre-ordered the handset are in luck. According to several reports, several customers in Germany have received their Galaxy Note 7 ahead of the launch. The customers who received the handsets have sent images of the package to the folks at All About Samsung after receiving the smartphone ahead of its availability. It’s not anything new, Samsung has done this before as well on several occasions and shipped the devices ahead of the official availability date. It’s not only in Europe, but several carriers in the US are known to ship devices ahead of their official launch. 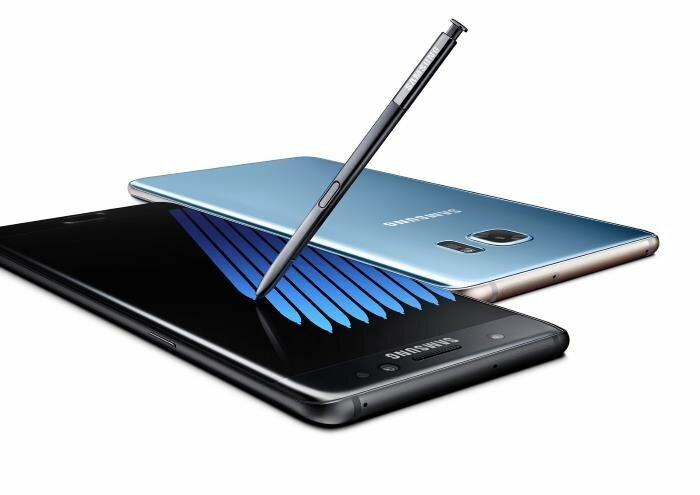 Samsung Galaxy Note 7 comes with a 5.7-inch QHD display with the processing handled by Exynos 8890 processor. There’s 4GB of RAM, 64GB of internal storage, 12MP camera for photos and videos, 5MP front-facing camera, a 3,500 mAh battery, iris scanner, fingerprint scanner and ships with Android 6.0.1 Marshmallow pre-installed out of the box. Let us know if you’ve pre-ordered the Samsung Galaxy Note 7.